Due to high demand for Chip/NFC smart terminals this and many other payment terminals are taking longer to process and ship. 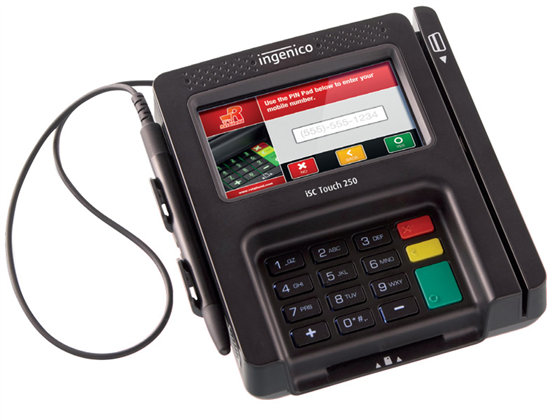 Accept payments quickly and securely with the new Ingenico iSC Touch 250 smart payment terminal. Designed for use in high volume multi-lane settings, the iSC Touch 250 accepts* all forms of payment including EMV chip and PIN, chip and sign, magnetic stripe, signature capture and NFC. It is also designed to support newer marketing tools like smartphone driven NFC loyalty programs, mobile couponing, online wallet platforms, and QR codes. The Ingenico ISC Touch 250 meets the industry's highest and newest hardware and software security requirements and is PCI PTS 3.x & 4.x certified. Electronic signature capture is enabled on all devices and optional biometric authentication is available for applications requiring higher levels of security. With built-in memory, the iSC Touch 250 is optimum for receipt storage, business application confirmations and enrollments. In addition to providing outstanding payment acceptance, the iSC Touch 250 supports video and audio multimedia content. 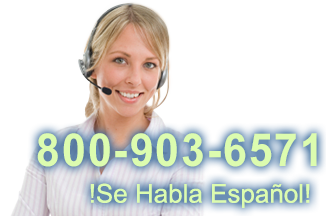 The terminal is equipped to manage image and other multimedia in its own internal file system. Please Note: The ISC 250 is no longer compatible with PCAmerica Cash Register Express software nor Heartland merchant services. * Payment acceptance dependent on your payment processing partner. Verify that the iSC Touch 250 will work with your merchant account provider prior to purchasing. POSGuys sales team recommends this payment terminal for its ability to accept all payment methods. All payment terminals must be encrypted to work for payment processing and the iSC Touch 250 is no exception. Call us at 855.POS.GUYS or email Sales@POSGuys.com for assistance in setting up a new EMV compatible PINpad for your business. Find it faster! Click here to compare iSC Touch 250 models by feature.